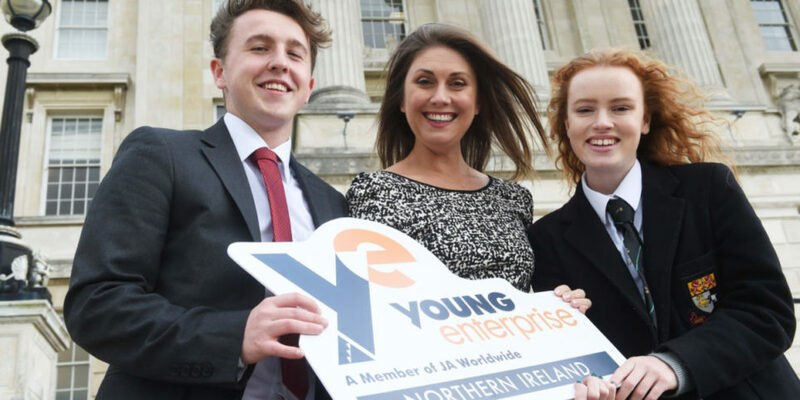 Digital Youth Final 2019 | Young Enterprise N.I. 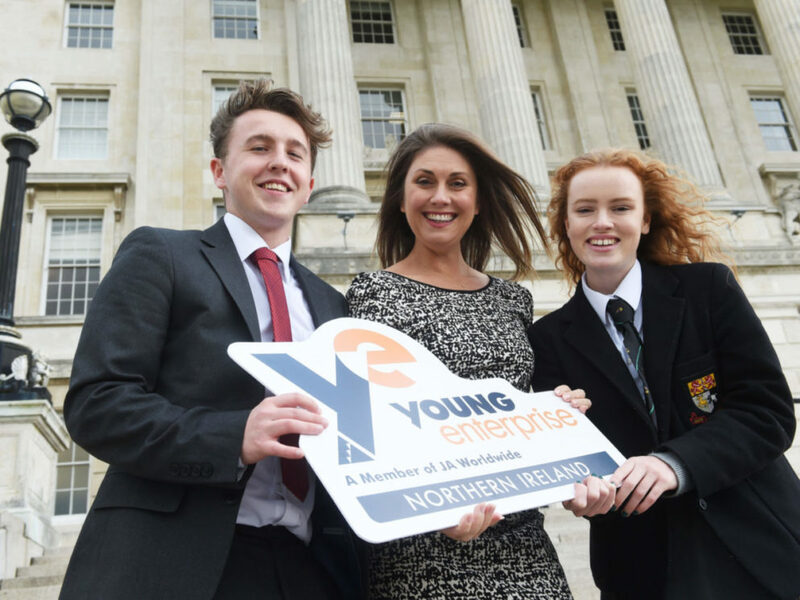 ‘Digital Youth’, the award-winning technology programme has been delivered to 13 schools across the Causeway Coast and Glens area by Young Enterprise NI. As part of the Digital Youth programme, students have participated in Digital Masterclass events learning about the digital sector and developing their own ideas for business concepts incorporating use of new digital technology. The top student teams from each school will come together at the final on March 27th to showcase their learning gained through the programme and compete for the Digital Youth overall winner award for 2019. Digital Ambassadors working with the students throughout the programme have included BCM Security, Emerge Event Solutions, All State NI, Core Tech NI, Apple London, Bespoke Communications, GoFYT Rapid Marketing, Zymplify, Ulster University and Marine Hotel. The Digital business volunteers have been impressed by the high quality of innovative ideas the students have produced, from a Robotic Maid, a Push Along Pram, Smart Cot to VR Body Imaging. Schools involved and going through to the final on March 27th are Limavady High School, St Mary’s Limavady, St Patrick’s College Dungiven, Limavady Grammar School, Ballycastle High School, Ballymoney High School, Dunluce School, St Conor’s College, Cross and Passion College, North Coast Integrated College, Dalriada School, Dominican College Portstewart and Coleraine Grammar School. The final event will take place on March 27th and will be hosted by our own ambassador Sarah Travers. Previous Post: « Best Podcast of the Year!